In the wake of Typhoon Haiyan, hundreds of thousands of people in the Philippines have lost their families, homes and belongings. To support those in need, Laserfiche is launching a Challenge Program open to our entire global community of staff, VARs and users. 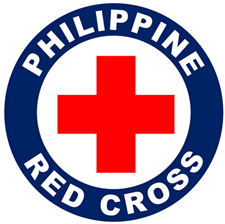 /Médicins Sans Frontières, the American Red Cross or the Philippine Red Cross dollar for dollar, up to a limit of US$10,000. For those who lost loved ones, for those who lost homes, now is the time to do what the Laserfiche Community does best—work together to support one another. Submit donation receipts to ph-relief@laserfiche.com to take advantage of matching funds. Please remember, every dollar helps and all donations, no matter how small, are important. A little help goes a long way!